Sky Siouki will be exhibiting a small selection of artwork in the Scandi style Bristol restaurant, Dela from January 29th – March 12th. The restaurant is on Mivart Street in Easton and offers a delicious and unique menu inspired by Scandinavian cuisine. 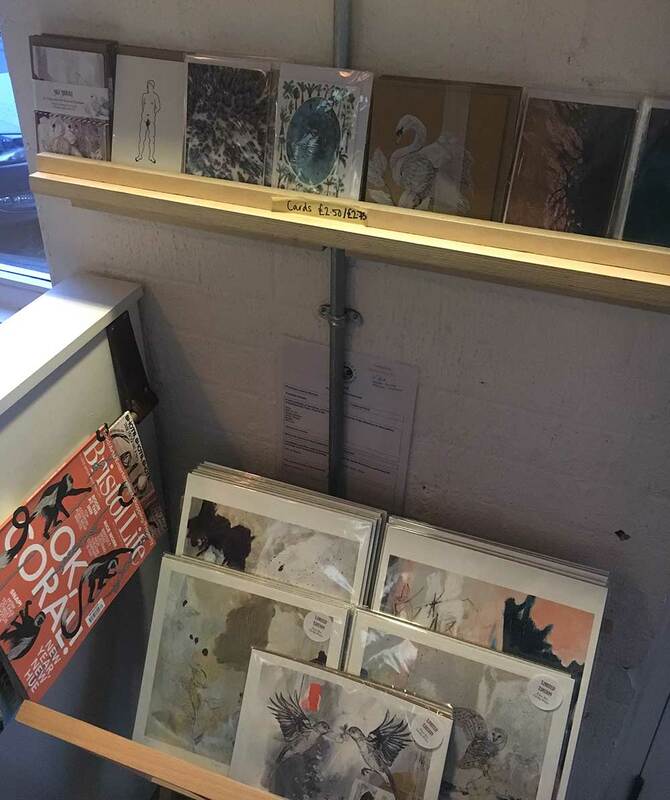 It’s a beautiful light filled space and there is also a small shop of locally made goods in the entrance next to the bar where you will be able to buy Sky Siouki cards and prints.